We are just about at the midway point of the year. Which means that half the year has gone by but there is still plenty of time left. So if you set big goals in January and you haven’t achieved them yet don’t worry. there is still plenty of time left. That doesn’t mean you get to rest now or sit back though. 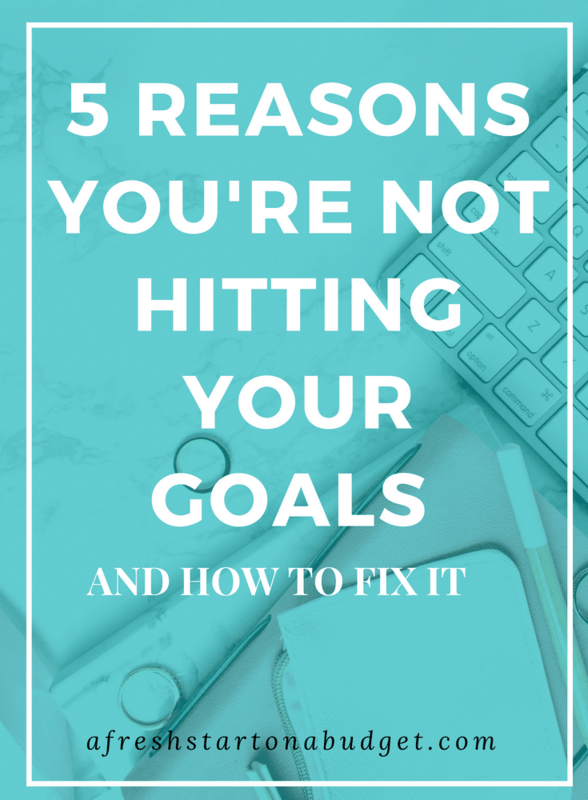 It’s time to figure out the reasons you’re not hitting your goals. That way you can make the changes you need to and start knocking out your goals in the next six months. I’m doing this too because there is still a lot I want to achieve this year and it’s time to get it done. Not everyone is a fan of SMART goals but I am because it makes it easier for me to set really clear goals. If your goals aren’t clear it becomes much harder to achieve them. It’s so important to know exactly what you are trying to accomplish and more importantly your why. I bet you have been guilty of this at some point. I know that in the past I was so excited about making changes in my life and improving things that I set way too many goals for myself! When you do that you can’t possibly make the time to focus on each of them. I’m trying to make an effort to set fewer goals. I think 5 goals in a year is a good number and when I accomplish one if I have another I can add a new goal to achieve. When you want to achieve your goals you need to keep them at the front of your mind. When I am not regularly checking in on my goals then I am not as likely to achieve them. If you are struggling to meet your goals then you need to think about how often your own goals. If this is one of the reasons you’re not hitting your goals. Then make a commitment to review your goals multiple times a year. Setting quarterly goals based on your yearly goals allows me to review my yearly goals a few times a year. Then take it further and set monthly goals. This is one of the reasons I post monthly income and traffic reports on my blog. I have big goals for growing my log traffic and making money from blogging. Doing these monthly posts let me see where my blog is each month instead of just looking back in December and seeing if my blog was successful or not. So do regular check-ins on your goals and find out what is working and not working. That way you can regroup and focus n where you need the most improvement. I think that it is so important to set big goals to push yourself to achieve more. The thing is that when you have these bigger goals set you then need to break down these big goals into more doable pieces. 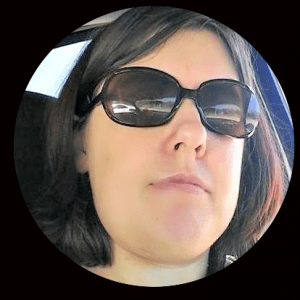 Ruth Soukup from Living Well Spending Less is a big fan of setting big goals and talks about this topic a lot on her new Podcast Do it Scared Which I really recommend you check out. I’m such a big fan of Ruth’s and I’m so excited to be able to hear her speak on goals and going after things you want on her podcast. The best things you can achieve in your life will happen when you set big goals that really push you to your limits. So take that big goal that you have and figure out five steps to take towards making that goal happen. Then focus on one smaller step at a time. This is exactly what we did when our big goal was to move to a new state. 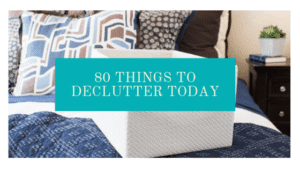 Moving was something that we knew we really wanted but it was big and scary so I needed to make it more manageable and find out how to break it down. It eventually happened and it took time but those big goals can really happen and be achieved. So take the big goal in your life that you are hoping to get accomplished this year and start breaking it down so you can begin making steps of progress. Oh my goodness, you are going to hit speed bumps along the way to your goals. 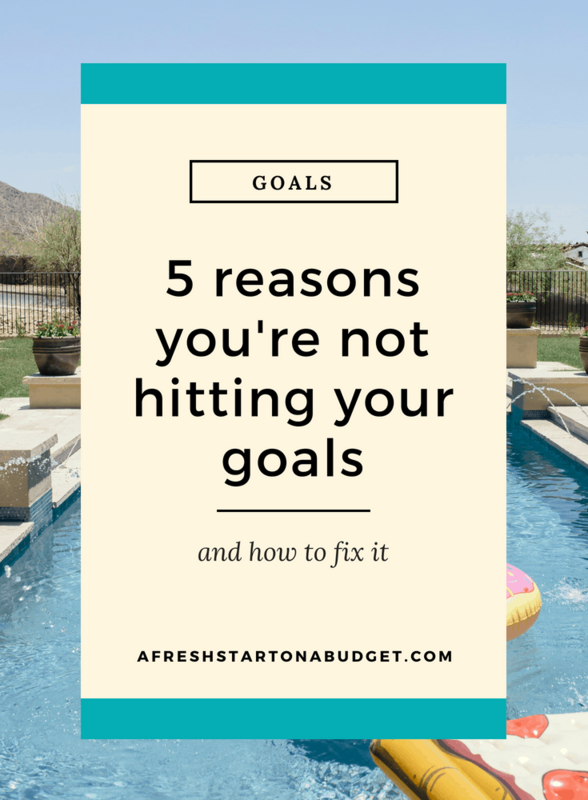 Don’t let it stop you from continuing to go after your goals and dreams because we all hit those bumps in the road and get thrown curveballs on the ways to creating our dream life. This year has been such a series of errors and speed bumps and it has seriously sidetracked so many plans and dreams I had for the year. It’s ok though because I’m not going to let things stand in my way on the path to my dreams. I want you to do the same thing. If you are being thrown curveballs and feel like you aren’t going to be able to achieve your dreams and goals. I want you to start fresh tomorrow. realize that every single one of us feels this way from time to time and you are not alone. Tomorrow is a new day and no matter what has gone wrong you can start again and begin the path to making your dreams come true again. I’m trying to start living by the motto of Turn your breakdowns into breakthroughs. So if you think one of the reasons you’re not hitting your goals is that you get discouraged and end up quitting. Reach out and share with someone in your life that you need a little extra encouragement. I know that this may not be easy for you to do, depending on how good you are at asking for help and confiding in others. This is such a struggle for me and one that I am constantly trying to work through and get better at. I always feel like I shouldn’t put my problems on others but trying to deal with all the negative things that happen on the way to achieving your goals is very isolating and can help make it harder to move forward. If you have no one you feel like you can go to with these bumps in the road and getting some extra support then come join my new Facebook Group. I will be more than happy to welcome you to the group and support you through these trying times. So get out there and make yourself some great goals. be strategic and set Smart Goals. Make sure that you break them down into more manageable pieces and check in on them regularly so you can see where you are achieving and where needs more work. Want more help with setting and achieving your goals? 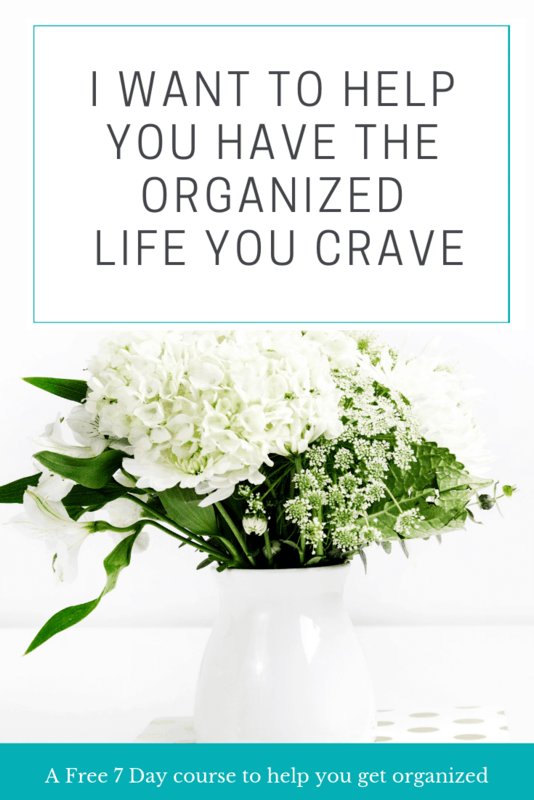 Then you need to grab a copy of the ultimate productivity Bundle. 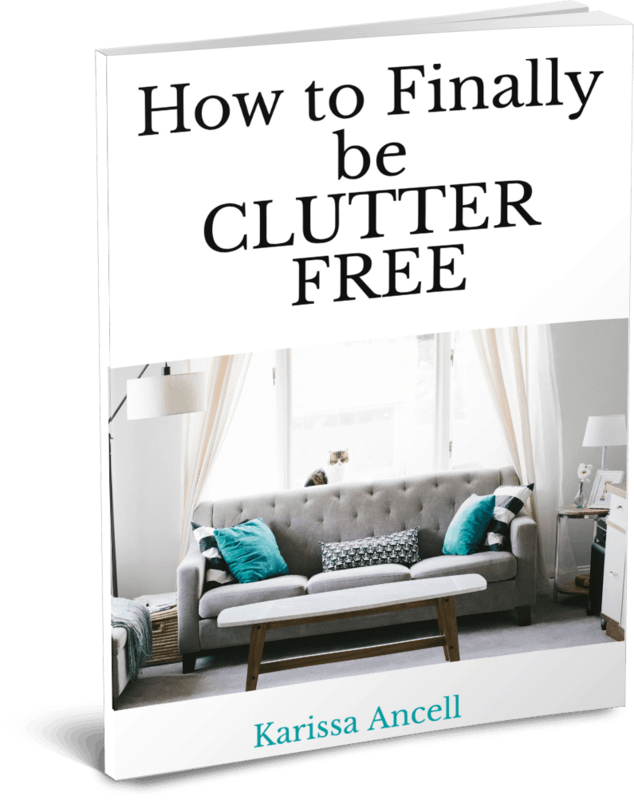 There are quite a few goal setting resources in this bundle that will be so helpful to you in achieving what you hope to this year.